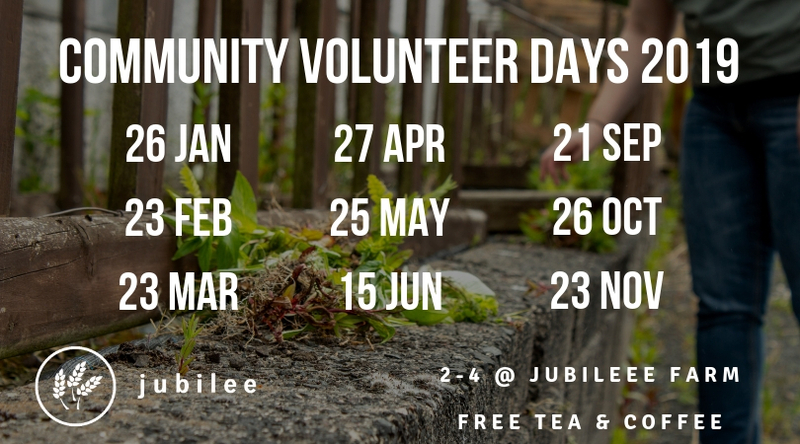 Get into the great outdoors with our community volunteer days! Enjoy taking part in farm tasks, getting to know new people, and free Fairtrade tea and coffee. Outdoor clothing and footwear are essential, though we will provide work gloves. Children are welcome although must be supervised at all times. Not all farm tasks may be suitable for children although we will always try to have at least one kid-friendly job. Please consider car-sharing if you can as parking is limited to about 10 spaces around the farmhouse and 4 in the top field on an area of hardstanding. Otherwise parking is available on the verge along the Carrickfergus road. Please do not park on the Glenburn road as it is very narrow and steep. Thank you for your consideration in this area.